Welcome to the French corner of the S15 Owners Club. Please take a seat, grab a glass wine, and enjoy the stay. My relationship with this magnificent automobile started almost four years ago. I learnt to drive behind the wheel of two Honda Civic, and always had a soft spot for the Silvia range. Out of them all, the S14A was my original crush, and the S15 Spec R the unattainable bombshell that I did not even dare to think about. 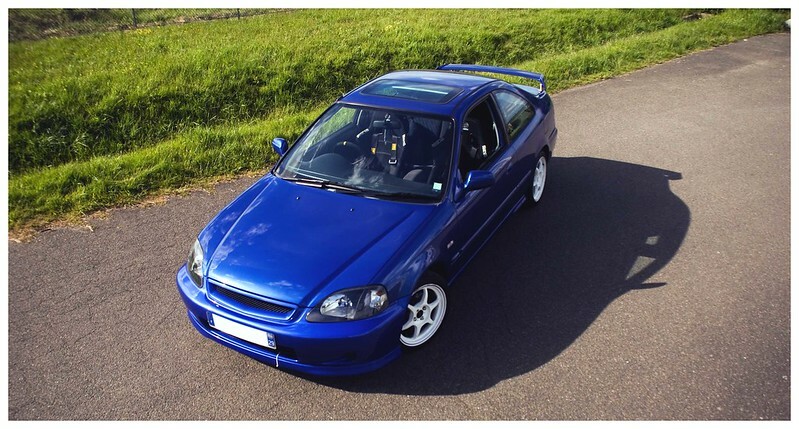 My ex: RHD Honda Civic EM1 with its original B16A2 and a few goodies. However, the price tag for a good left-hand drive S14A kept rising up in France. It reached a point where the gap with an imported and French-registered S15 became less significant. The price difference vs. added value tilted largely in favor of the S15. Over three years, I focused my efforts on making the idea of owning this car evolve from a fantasy to a serious project, and finally, to a real 1:1 scale specimen in my garage. In early 2016, I contacted an import specialist, Grand Tourisme Import, to gather informations. The company is owned and handled by a single man, named Anthony, who's a real JDM import maniac doubled with a warmhearted person. We actually talked a lot on Facebook, then met twice at his place in Southern France during my holidays. 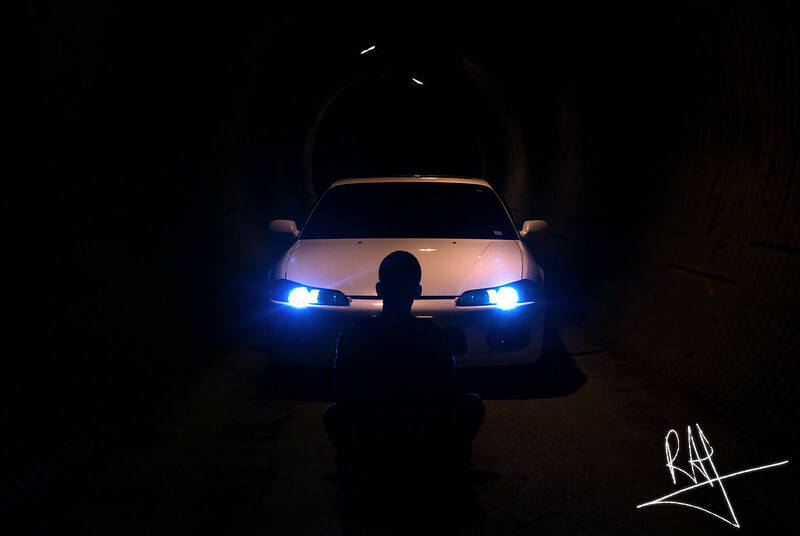 This initiated a relationship of trust that led me to get my S15 from him, once my situation allowed it, in late 2017. Anthony happens to work a lot with Torque GT. My S15 was found and bought at a Japanese auction by Torque. Anthony reserved it for me, and his role was then mostly to bring the car back to France and take care of the long procedure exotic cars have to go through before they can be registered. I had to wait six months between the moment I gave my approval for this car and the delivery. Winter seemed like an eternity. More to come in the next post ! Excellent. Great to see the S15 being used far and wide.